Additional minimum subscription required. See Offer Details. You selected the Onyx EZ. All Access. Our Best Package. Get every channel on your radio, including all the premium channels and every major sport. All of our commercial-free music channels, to fit your every mood, including exclusive artist-dedicated channels. Streaming is included so you can Stream SiriusXM® anywhere - in your car, on your computer, your smartphone. 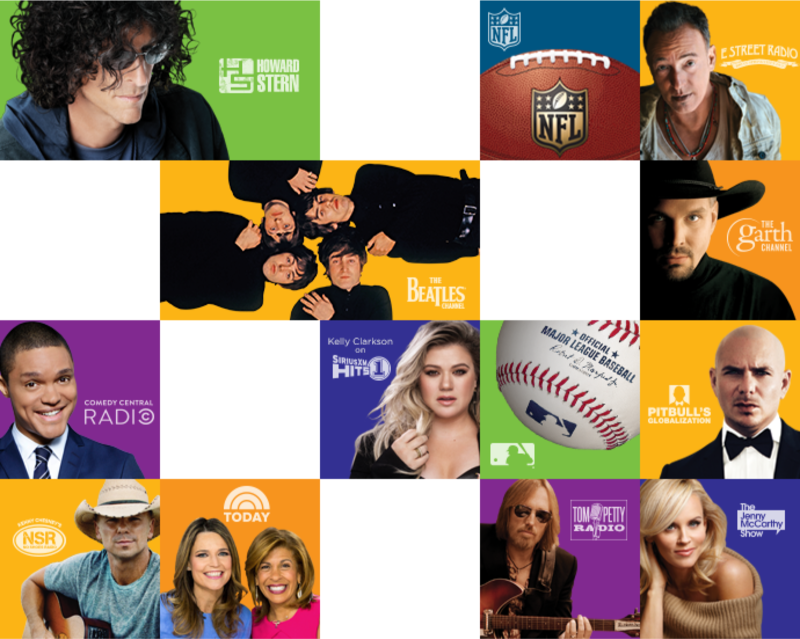 Stream on Smart TVs, wireless speakers, media players and the SiriusXM app. Included with your All Access subscription. Offer Details: Buy an eligible radio from our online store in combination with a new subscription for that radio by 12/31/2019 at 11:59 PM ET to get the discount. Fees and taxes apply. Credit card required at time of purchase. Your subscription will begin either 7 days after the ship date on your packing slip, or when you call to activate the radio (whichever occurs first). If you cancel or terminate your subscription during the first 6 months, you will be charged a $50 EARLY TERMINATION FEE. The subscription plan you choose will automatically renew thereafter and you will be charged at then-current rates. Please see our Customer Agreement for complete terms and how to cancel, which includes calling us at 1-866-635-2349. All fees and programming are subject to change. This offer cannot be combined with any other. Limit 4 radios per household. 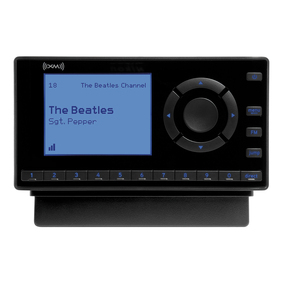 <Offer Details: Order the Onyx EZ with Vehicle Kit or Home Kit from SiriusXM by 12/31/2019 at 11:59 PM ET in combination with a new subscription for this radio and the equipment is free (a $69.99 savings). You pay shipping & processing fees. Fees and taxes apply. Credit card required at time of purchase. Your subscription will begin either 7 days after the ship date on your packing slip, or when you call to activate the radio (whichever occurs first). If you cancel or terminate your subscription during the first 6 months, you will be charged a $50 EARLY TERMINATION FEE. The subscription plan you choose will automatically renew thereafter and you will be charged at then-current rates. Please see our Customer Agreement for complete terms and how to cancel, which includes calling us at 1-866-635-2349. All fees and programming are subject to change. This offer cannot be combined with any other. Must be a current subscriber to accept this offer. Limit 2 radios per household. Offer Details: Buy an eligible radio from our online store in combination with a new subscription for that radio by 12/31/2019 at 11:59 PM ET to get the discount. Fees and taxes apply. Credit card required at time of purchase. Your subscription will begin either 7 days after the ship date on your packing slip, or when you call to activate the radio (whichever occurs first). If you cancel or terminate your subscription during the first 6 months, you will be charged a $50 EARLY TERMINATION FEE. The subscription plan you choose will automatically renew thereafter and you will be charged at then-current rates. Please see our Customer Agreement for complete terms and how to cancel, which includes calling us at 1-866-635-2349. All fees and programming are subject to change. This offer cannot be combined with any other. Limit 4 radios per household. 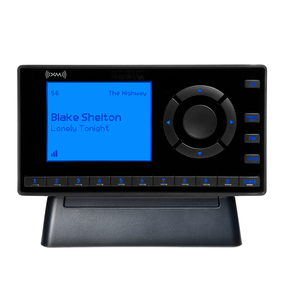 Offer Details: Order the Onyx EZ with Vehicle Kit or Home Kit from SiriusXM by 12/31/2019 at 11:59 PM ET in combination with a new subscription for this radio and the equipment is free (a $69.99 savings). You pay shipping & processing fees. Fees and taxes apply. Credit card required at time of purchase. Your subscription will begin either 7 days after the ship date on your packing slip, or when you call to activate the radio (whichever occurs first). If you cancel or terminate your subscription during the first 6 months, you will be charged a $50 EARLY TERMINATION FEE. The subscription plan you choose will automatically renew thereafter and you will be charged at then-current rates. Please see our Customer Agreement for complete terms and how to cancel, which includes calling us at 1-866-635-2349. All fees and programming are subject to change. This offer cannot be combined with any other. Must be a current subscriber to accept this offer. Limit 2 radios per household.